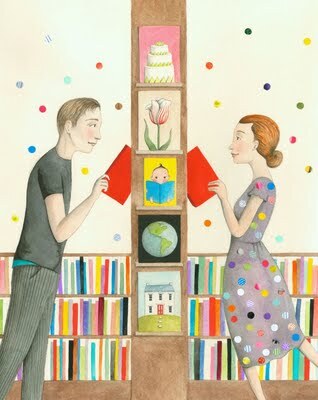 If you’re starting to realise that Rojo Robin loves, loves, loves books…then you are 100% correct! 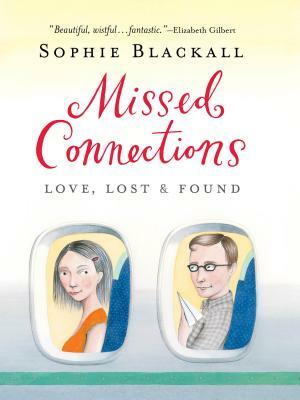 We can’t resist showing you this brand new book by talented illustrator Sophie Blackall, which contains a collection of illustrations from her blog Missed Connections. Using messages left on Missed Connections websites Sophie creates beautiful, funny, whimsical illustrations. We want a copy!